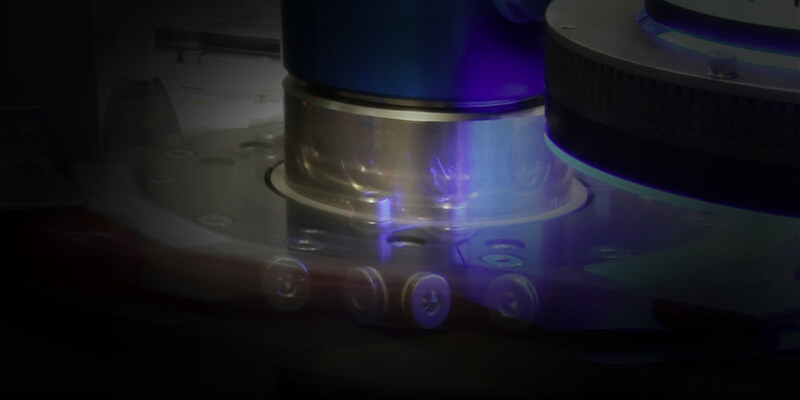 CNCAssembly® is extraordinary technology, bringing to automated assembly an unprecedented level of performance, flexibility, and standardization. 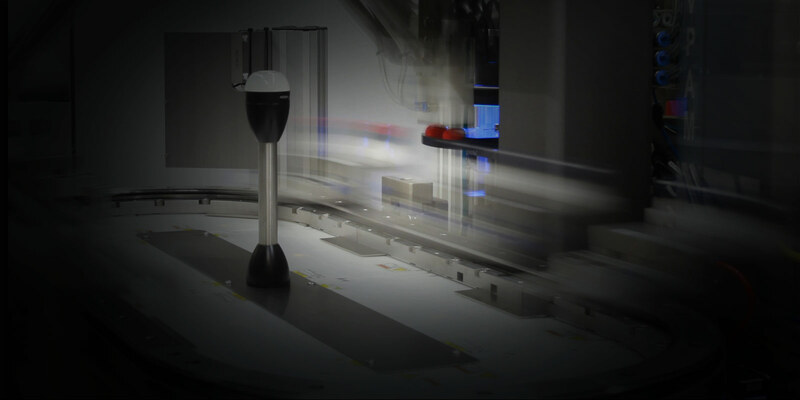 Gone are the days of conventional assembly lines tailored for manufacturing a single product at a single speed. Transformix has built a better mousetrap. 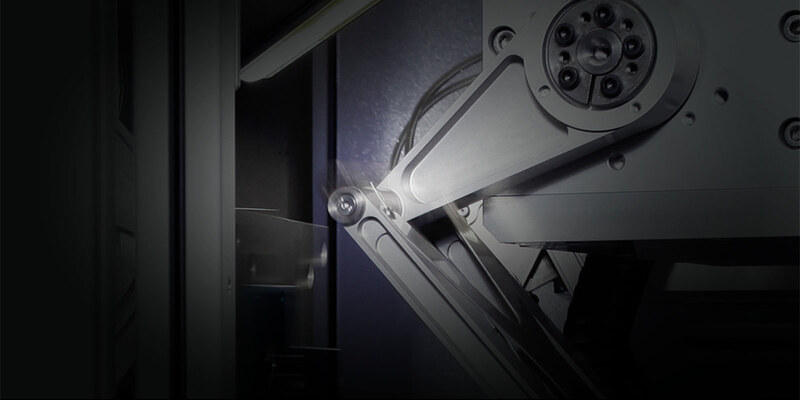 Our flexible assembly system intelligently synchronizes the manufacturing process to dramatically increase plant efficiency and decrease wasted time, space, and resources. Transformix and CNCAssembly® Featured in Business in Focus Magazine. Read more about Transformix and CNCAssembly® Featured in Business in Focus Magazine.